Every so often you find a great deal on something you need that causes you to smile. It’s a great feeling; knowing you’ve found what you needed and paid less than you were expecting. Keep this feeling lasting a long time, when you purchase a used truck as your next vehicle. Forget what you may have heard, there’s nothing wrong with a used vehicle, it simply has more road experience than a newer model, and often has the same great features you want. 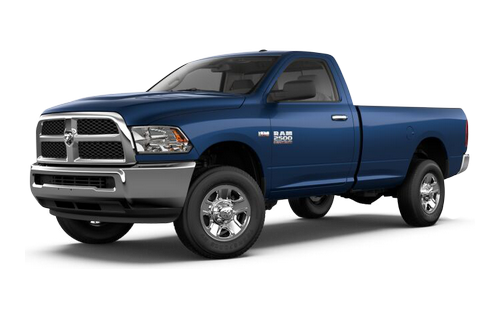 If you want to come and check out some great used trucks near Lloydminster, come to Bonnyville Dodge. Our team would be more than happy to help you navigate through our used inventory in order to find the perfect used truck for your needs. Let us know what specific features you are looking for, and we will do our best to present you with some great options. Feel free to take a test drive or two, and ask as many questions as you need to help make your final decision. 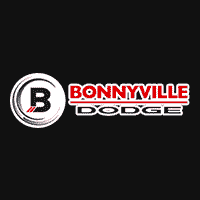 At Bonnyville Dodge, we aren’t happy until you are — that’s why we work hard to go above and beyond your typical dealership experience to make every visit fantastic. Whether you’re here just to browse or you’re getting your current vehicle serviced, you’ll find that our excellent customer service extends into every department. We strive to be your one-stop shop for all things automotive near Lloydminster, and provide you with top-notch service, parts, and financing departments so you won’t need to go anywhere else. Visit us at 5605-50 Ave in Bonnyville, AB or give us a call at 780 826-2999 for a better way to buy a vehicle. When you choose to purchase a used vehicle, you’re not only getting a great deal, you’re also getting quality. All of our pre-owned vehicles have been thoroughly inspected and reconditioned to be up to factory standards and are safe and reliable for you. They also come with a complimentary CarProof vehicle history report that will inform you of any major repairs, unfixed safety recalls, or accidents the vehicle has been in so there are no hidden surprises later on down the road. Trust Bonnyville Dodge to provide you with a used inventory that’s lemon free! 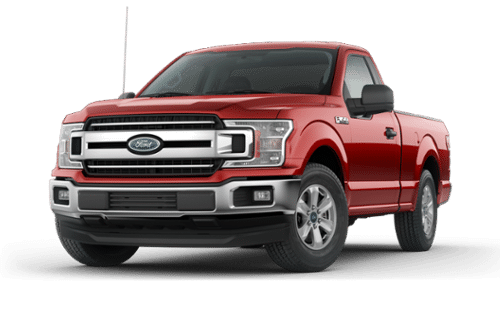 Your pre-owned truck was inspected and reconditioned right here in our service department, so when it’s time for further maintenance you know where to bring it. Our highly trained technicians are experts in all things Chrysler, Dodge, Jeep, and Ram and will have your vehicle running like new in no time at all. One of the most important parts of regular vehicle service is an oil change. We know it can be a pain to bring your vehicle all the way in to the dealership for something so small, that’s why we offer you an express lube service to get you in and out in the time it takes to enjoy a cup of coffee in our comfortable lounge. Book your service appointment online today! When it’s time to replace parts in your vehicle, treat it to quality OEM parts. They were made to the exact design specifications as the originals to ensure the perfect fit and performance that you can count on. Whether you’re planning to replace the parts yourself or leaving it to the experts in our service department, you can trust that we carry only the best auto parts at Bonnyville Dodge. We’ve also got a vast selection of accessories if you’re looking to customize your vehicle. Come and check out our fantastic inventory of quality OEM parts and accessories designed specifically for your vehicle. 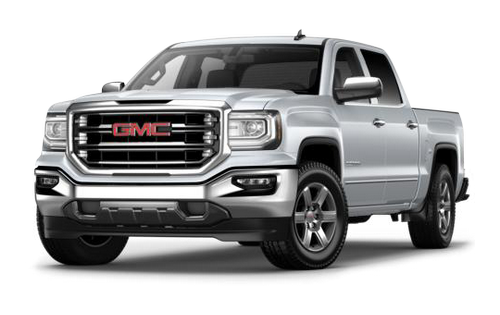 Once you’ve found the used truck that best suits your needs and budget, stop by our financing department to see what your options are. We can get you the auto loan you need at the most attractive rates possible thanks to our dedicated team of hard-working experts. Even if your credit isn’t the greatest, we’ll help you rebuild it with a financing plan that works with your budget. Your first step is to fill out our secure online application to get pre-approved for financing today! At Bonnyville Dodge, we know that we wouldn’t be where we are today without the continued support and trust from the community. That’s why we show our appreciation for our customers by offering the best selection, prices, and customer service from our hardworking and dedicated team. We believe that leaving the lot with a new vehicle is just the beginning of an ongoing relationship and are proud to provide the highest level of vehicle service and repair in the Bonnyville, Lloydminster, St. Paul and Edmonton areas to keep you in a reliable new vehicle for many years to come. 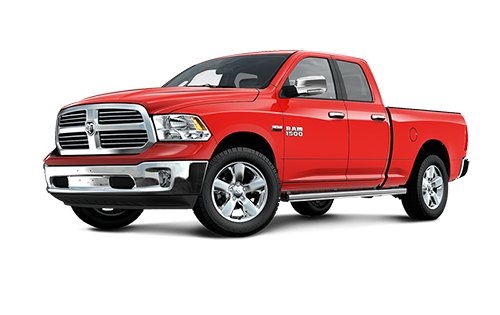 Come see us today at 5605-50 Ave in Bonnyville, AB or give us a call at 780 826-2999 to learn why we are considered the premier Dodge dealership near Lloydminster. I just made my second purchase at Bonnyville Dodge. Thanks so much to Dean Senecal and everyone else that again made this another smooth transaction. Its nice to deal with honest people! Best Dodge dealership in the Lakelands. Period.